Do you want to learn proven bestseller ideas? 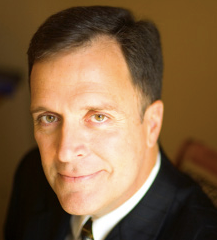 Join international best selling author and leadership guru, Mark Sanborn, as he shares powerful book promotion ideas he used to take his books to best selling status. Mark is an international best selling author and noted authority on leadership service and extraordinary performance. 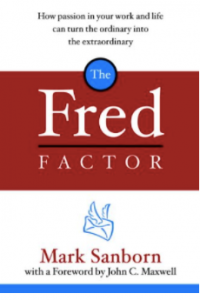 He’s the author of eight books and his best selling book, The Fred Factor, has sold more than 2 million copies and has established him as the expert on turning the ordinary into the extraordinary in business and in life. Q: What specific bestseller ideas could you share with listeners? A: I certainly hoped and dreamed I would become a bestselling author, and I fully expected it. I know that may fly in the face of positive thinking and expectations, but I’m a realist.